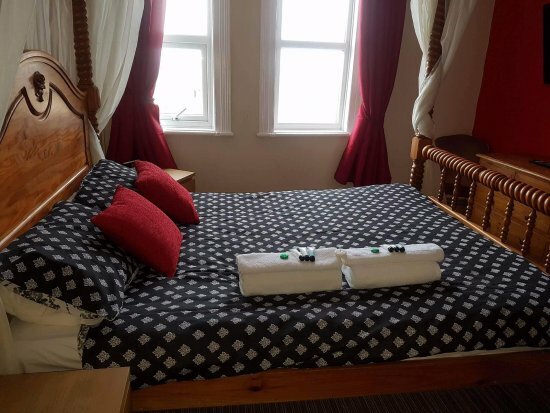 The Kensington Hotel is family run Hotel, Based along the sea front in Rhyl (North Wales) overlooking the magnificent Irish Sea. Being located where we are, We are only a couple of minutes (walking distance) From all the major shops and clubs. We aim to offer a warm welcome and friendly experience, if there is anything more we can do to accommodate you during your stay don't hesitate to let us know.